The tracks and small roads do not venture out into high Alpine lands. Even so, they do pass along many pilgrimage sites in mountain villages and on mountain passes. These trails combine elements of religiosity and history with pastoral country. You will find more pilgrimage roads in Austria. Like the Via Sacra, a alternative to the Wiener Mariazellerweg, starting in Bratislava and leading to Mariazell. Then there also is the Gründerweg, starting in St. Lambrecht and leading to Mariazell. 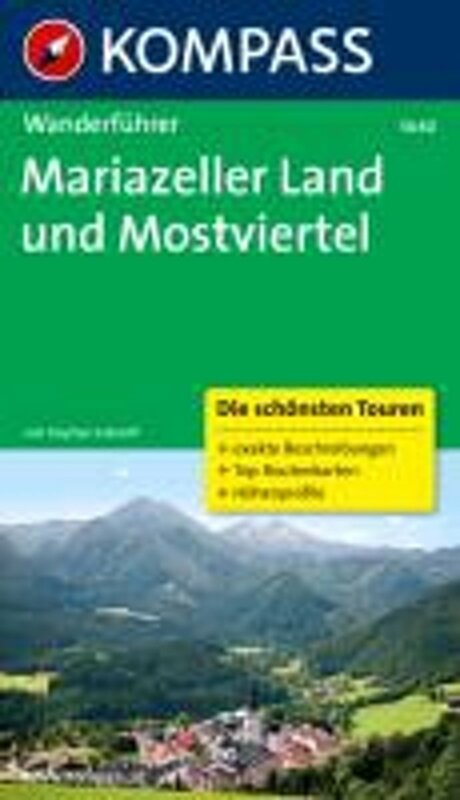 Good introduction of the trail and its different variants, on the website of the Österreichischer Alpenverein. You will find copies of the text elsewhere on the internet. Short introduction to the Mariazeller Wege and a handy sketch map.